When Denise Brown lost her hearing suddenly in 2008, one of the things she missed most was being able to enjoy music. The Hattiesburg, Miss., resident, who had been involved in music since she was 14, learned to hear again after receiving two cochlear implants. The implants allowed her to resume playing in the bell choir and sing favorite church hymns. And now, thanks in part to a new app called Bring Back the Beat, the 67-year-old wife, mom and grandmother is further refining her musical skills. 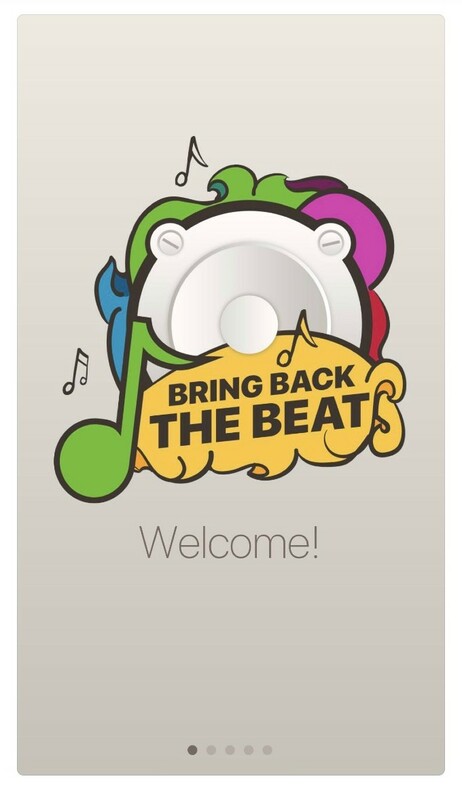 Bring Back the Beat helps cochlear implant recipients reconnect to music using a series of focused attention and listening practice games. It was created by Cochlear, a company that makes cochlear implants, and launched at their eighth Cochlear Celebration, a gathering of hearing implant recipients held this February in Nashville. The app developers decided to engage users with games because they wanted to make learning fun, said Jim May, senior product manager of rehabilitation at Cochlear. Quizzical challenges users to identify different notes and instruments. Repertoire allows users to expand their musical boundaries by linking the app to Spotify. Although reconnecting people to music is the primary goal, May said using the app may have additional benefits. 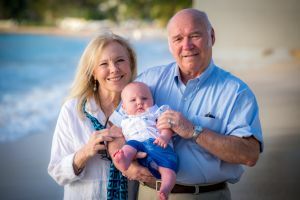 After experiencing a “very bad upper respiratory infection” in 1987, Denise developed tinnitus and was diagnosed with single-sided hearing loss in her right ear. By 1990, her hearing loss was severe enough to warrant wearing a hearing aid. One Wednesday evening in 2008 she went to sleep and woke up the next morning with no hearing on her left side. A year later, she received her first cochlear implant, followed by a second one in 2017. For someone who enjoyed singing in the church, school and college choirs as well as listening to classical music at home and work, losing the ability to enjoy music was difficult to accept. Even after receiving two cochlear implants, Denise had trouble matching pitch to tone and keeping time with the beat. Denise encourages others with severe hearing loss to explore their options. Today, after being profoundly deaf in her left ear for 10 years and unable to understand speech in her right ear for 20 years, she is enjoying all of her favorite sounds. While cochlear implants do not cure hearing loss or restore hearing, they do provide an opportunity for the severely hard of hearing or deaf to perceive sound by bypassing the damaged inner ear. See our in-depth guide to cochlear implants.